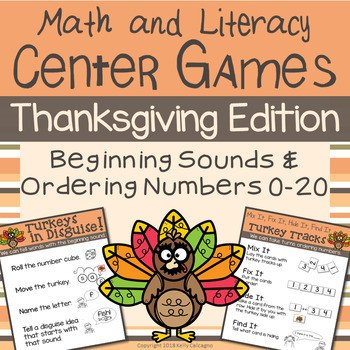 Two engaging turkey centers perfect for your Thanksgiving unit or your Turkey Trouble day! 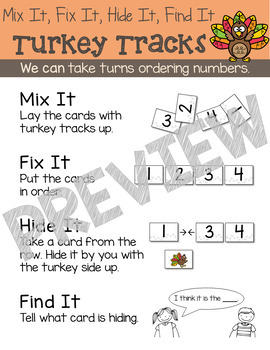 Turkey Tracks - A card game where students take turns mixing the cards, putting them in order, taking one away, and guessing which is missing. 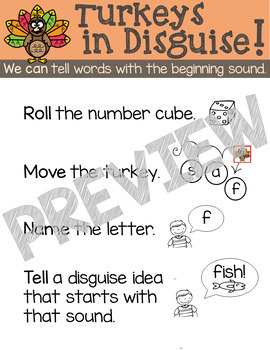 Numerals and 10-frames from 0-20 included. 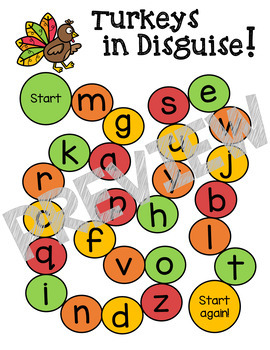 This set is also part of my Thanksgiving Bundle.